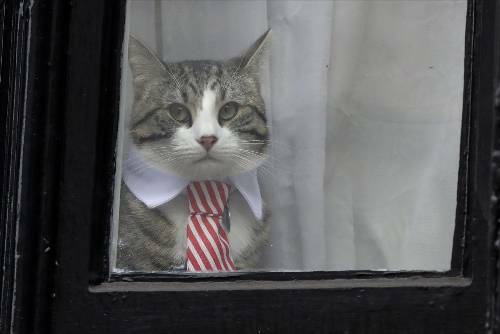 The people demand answers: What happened to Julian Assange's cat? What happened to his cat? 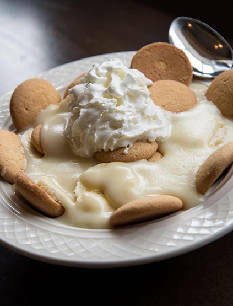 Nothing has the power to unite people like banana pudding. 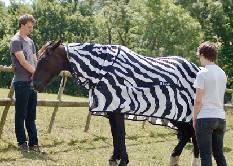 Zebra stripes are dazzling - particularly to flies.